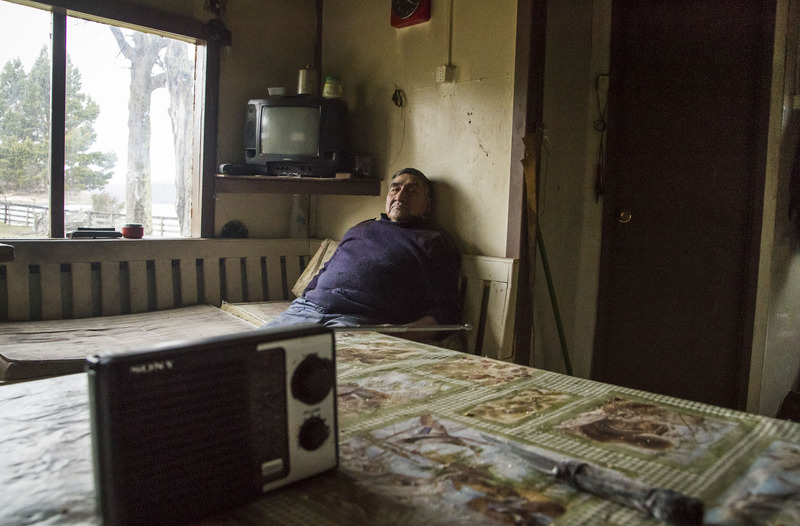 The local radio station in Southern Chile is the most important source of news, weather, commerce, events, and even local gossip. There are also special hours for people to call in and sell or request items. Requests range from laying chickens and wood-burning stoves, to unbroken horses and used saddles. The same radio station announces births, marriages, and obituaries; it’s not uncommon for a workingman to first hear of the death of a companion over these radio waves.